As you continue to fight for the third minute straight, your mind begins to wander. 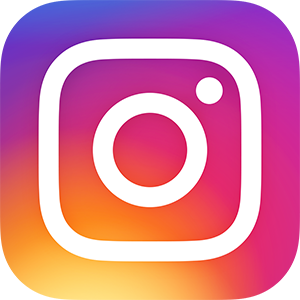 How’s your mother doing? You haven’t called recently. 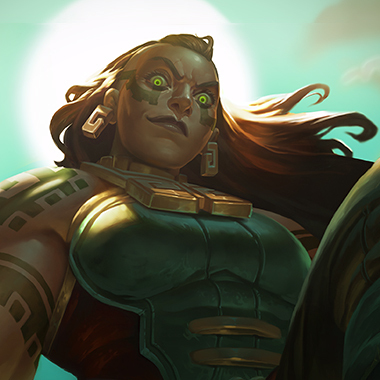 You look at your and the enemy Maokai’s health bars. Still above half health. You wonder if your mother ever fixed her problems with that plumber who wouldn’t fix her toilet quickly. Your teammates call over to you over Skype to come and help in the botlane fight. 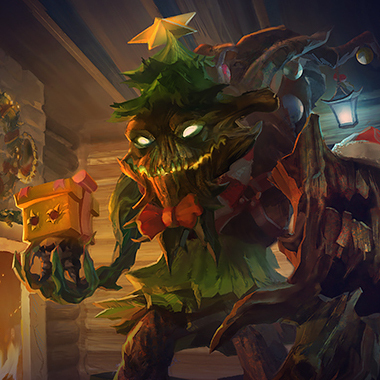 You reluctantly back away from Maokai under your turret, where you begin to teleport bot lane. 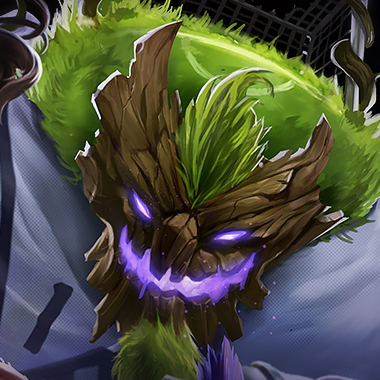 As the last tick casts, Maokai suddenly jumps on you and roots you under your turret. He begins to teleport and you have no CC to stop him. While tanking turret, he manages to teleport bot lane, where he instantly kills your premade duo. You sigh and wonder if dealing with a plumber is actually harder than dealing with Maokai. 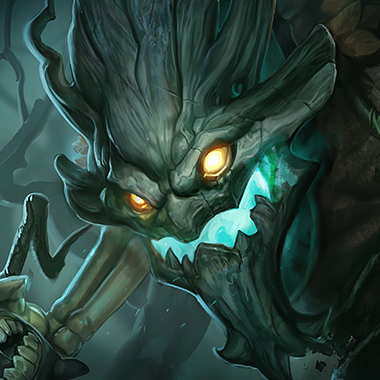 Maokai is a magic-using tank who deals good amounts of damage while still being unkillable. He also has good crowd control and good pushing capabilities. To stop him from being an unkillable tank while dealing tons of damage, you have to stop him from farming. In this guide, I’ll teach you how to chop down this tree for good. 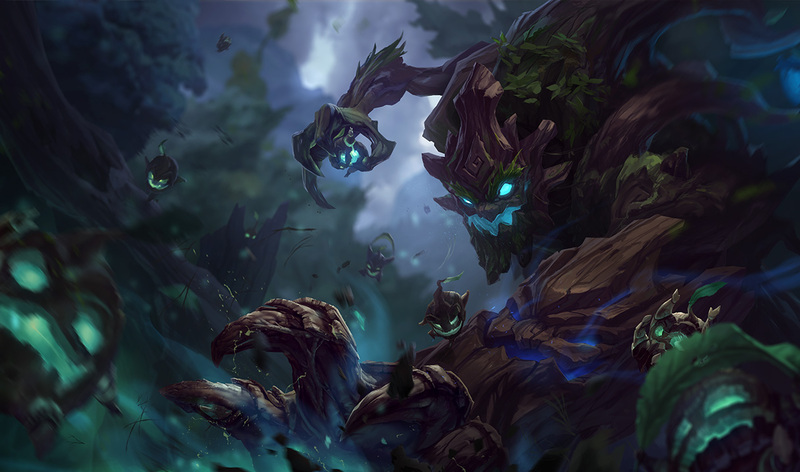 Each time an ability is cast around Maokai (friendly or enemy), he gains a stack. At 5 stacks,his next basic attack heals him for a percentage of his health. 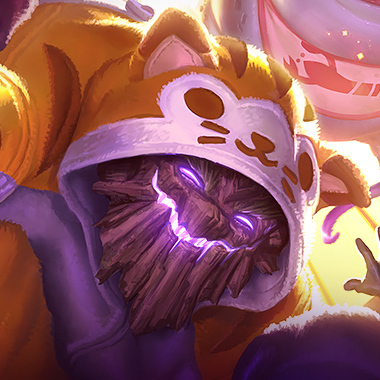 Maokai slams the ground, creating a short shockwave which deals damage and slows enemies. It also knocks back close enemies. 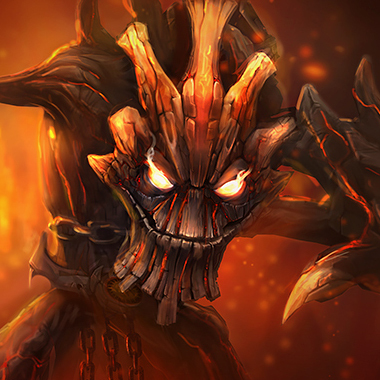 Maokai turns invulnerable, dashes to the target and upon arrival deals damage and roots them. Maokai throws a living sapling at the target location. On impact, it deals a small amount of damage and slows. After a short delay, the sapling looks for nearby enemies and chases them. If it impacts, it deals damage and slows. Maokai creates a zone around him in which all allies take reduced damage. 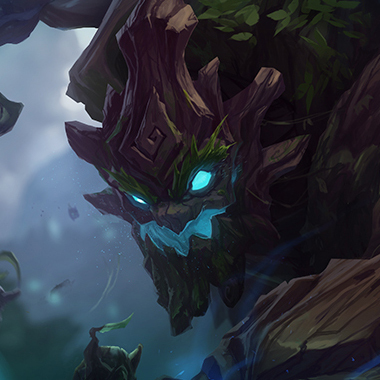 At the end of it’s duration or upon reactivating Vengeful Maelstrom, Maokai deals damage to all nearby enemies, increasing the damage depending on the amount of damage blocked by the zone. Maokai heals a lot in teamfights, from Grasp of the Undying to his passive. Consider using Grievous Wounds on him. With his E-W- Q combo, he can keep you stuck in place for a few seconds. Be very wary of ganks. Maokai’s sapling does most of it’s damage on the secondary explosion. Stay behind minions and it’ll explode harmlessly on them. Maokai is one of the greatest peeling champs in the game. Don’t choose a carry against him if you think he’ll do ok in lane, because he’ll stop you from having any impact in the mid – late game. Twisted Advance will follow you even if you flash. You can use this to pull him into your team. Early game, Maokai isn’t very tanky without his ult. That’s your best time to gain a lead. Maokai gets a huge power spike upon completing his Rod of the Ages. 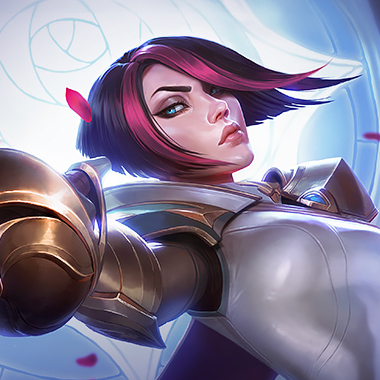 If you were winning in trades only slightly before, prepare for him to turn the tables around, as he can keep his ult on longer and his skills do more damage. You can constantly poke him with your E and you can push just as effectively as him. 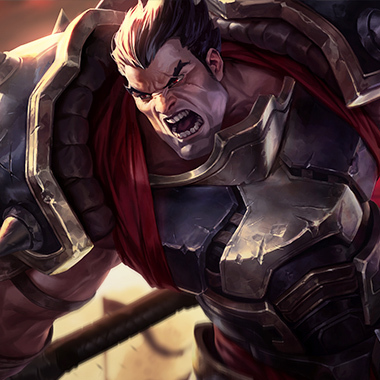 You bully him early game, and if he gets a gank past level 6, he most likely won’t have a lot of damage, so you can just ult and get a double kill. When you reach level 6, don’t be afraid to just push constantly. When he’s under turret use your E to harass him. Build Death’s Dance first to match his sustain. Your ult counters him and he can’t trade easily with his abilities vs yours. Try not to push the lane too hard, as you’ll be very vulnerable to ganks. He’ll be able to root you in place for a few seconds, and unless you fancy double killing him, this is not something you want. Build Black Cleaver first. Your true damage cuts through his ult and you do too much damage for him to tank early. In addition, your passive means it’ll be difficult for him to CC you for too long. If he builds Frozen Heart first, be a little wary. Build Trinity Force first and roam while he’s trying to catch up in farm. Your true damage can stop him from being tanky. Your W can stop his perma CC. 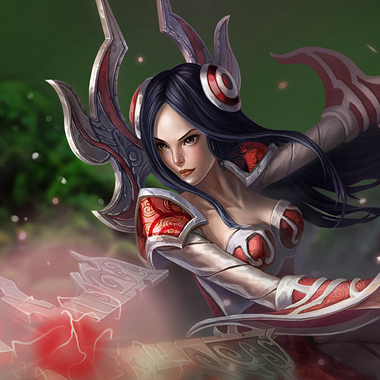 It’s basically exactly like Irelia. 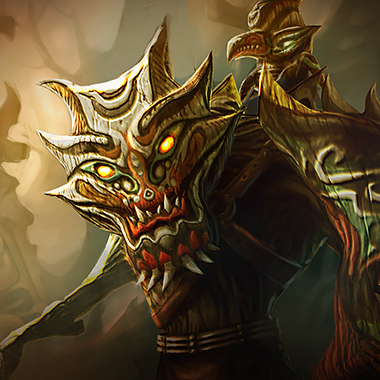 Build Ravenous Hydra first, to match his sustain. Maokai does mostly magic damage, so magic resistance is good. Merc Treads are a must, as you don’t want to be permalocked in teamfights.